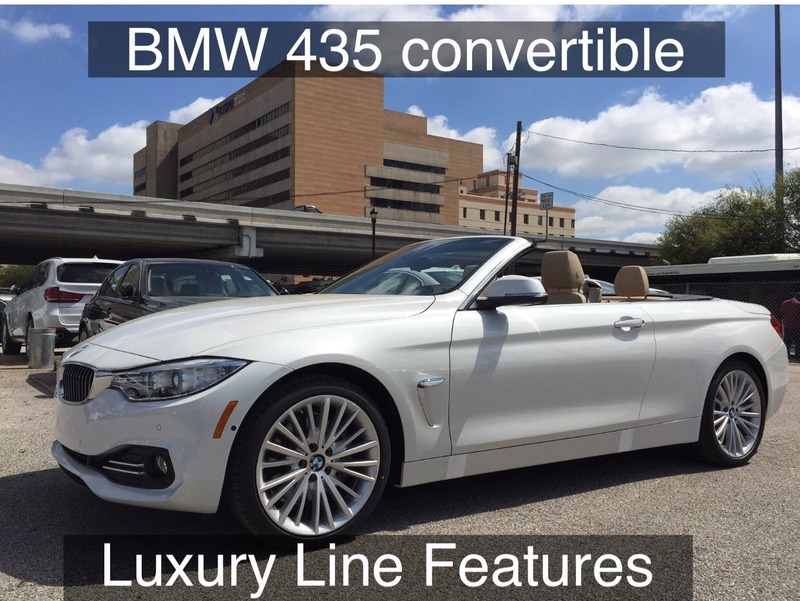 When BMW introduced the BMW 435 convertible (that replaced the previous generation 335i convertible), they introduced lines to so that they could cater to more clients. Want to see one in person? Stop by Advantage BMW Midtown and ask for me, Charles, and I will be happy to show them to you!